Although prescription medication can effectively reduce back pain, a lot of people are wary of relying on powerful drugs for long-term relief. Fortunately, there are other ways to address discomfort. Getting regular spinal adjustments, for example, and consuming an anti-inflammatory diet can be just as effective as taking pain relievers for some people. If you want to try this route, here are a few tips for getting started. Consuming lots of leafy greens like kale and spinach can combat inflammation. In other words, try to have a hearty salad with dinner every night. A diet high in fruits and vegetables will also prevent constipation, which can exacerbate lower back pain considerably. 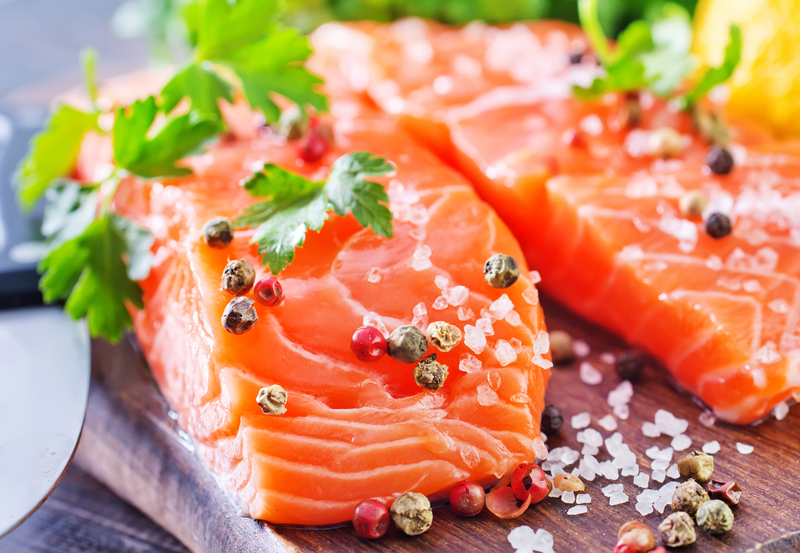 Certain kinds of cold-water fish, including salmon, anchovies, tuna, and sardines, are packed with omega-3 fatty acids. These healthy fats reduce the production of two inflammatory proteins in the body. To ensure your diet contains enough omega-3 fatty acids, have three to four ounces of fish at least twice a week, or ask your doctor about taking supplements. Refined carbohydrates, fried foods, red meat, and sugar-laden beverages can all contribute to inflammation, thereby worsening back pain. For optimal relief, it is essential to limit your consumption of these foods. Otherwise, you will essentially cancel out the benefits of all the anti-inflammatory foods you’ve added to your diet. Although following the above tips can help relieve back pain, it is wise to get regular spinal adjustments, as well. Comprehensive chiropractic care will maximize the efficacy of an anti-inflammatory diet. For quality treatment, turn to North Pole Chiropractic. Based in the North Pole, AK, this family care practice helps patients achieve lasting pain relief. Their services include postural screenings, massage therapy, and lifestyle advice. To learn how they can treat your back pain, visit their website. To make an appointment, call (907) 488-1885.